Facebook has been caught blocking users from linking to a pro-Venezuela article by Cuban daily newspaper Granma. When users attempt to post the link, the social media site stops them, calling the link “spam.” The move follows Twitter’s removal of thousands of Venezuelan accounts it accused of a “coordinated disinformation campaign” by Caracas. The issue of the attempted coup d'etat in Venezuela, and the risk of civil war as countries come down on opposite sides of the question of whether or not to back Venezuelan President Nicolas Maduro or self-proclaimed Interim President Juan Guaido, has been a burning topic of debate across social media for weeks. A powerful propaganda campaign is being waged by all sides, trying to win the battle for the narrative over whether the Venezuelan people back one man or the other, one system or the other. 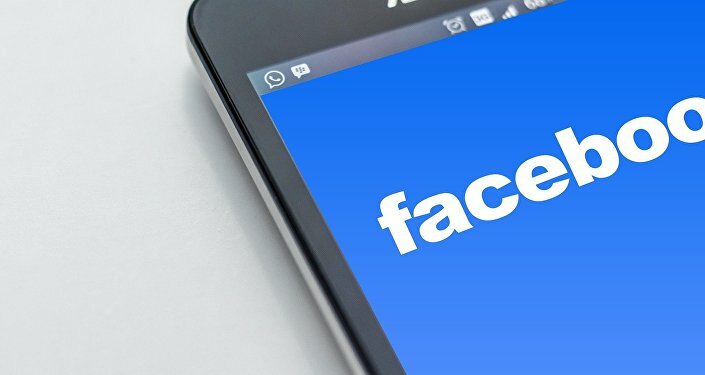 The article "Venezuela is not alone" ran in the January 25 edition of Granma, the daily newspaper of the Cuban Communist Party, but by February 3, Facebook users wishing to share the story on the social media site found themselves strangely unable to do so. 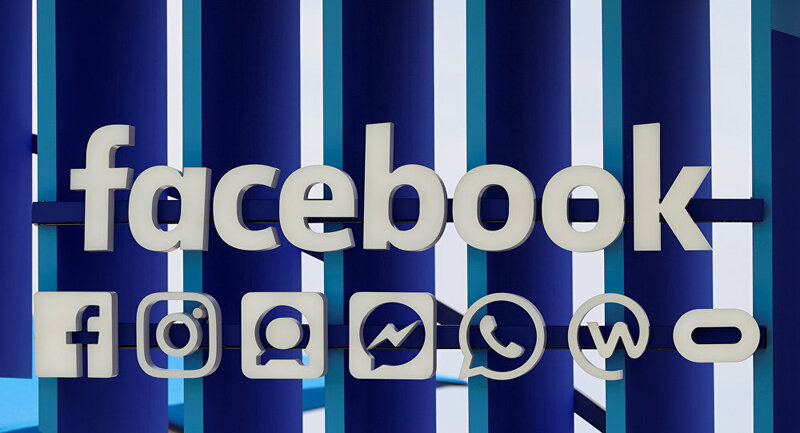 When they attempted to link to the news story, Facebook reportedly blocked others from seeing the post, claiming it "violates community standards." Facebook is continuing to stand with the US war machine by blocking a post from Cuba’s Granma news service about Venezuela. When this article went to publication, Facebook had not responded to Sputnik's requests for comment on the issue. Only days ago, Twitter announced it had removed 1,960 accounts from its platform as a result of a joint operation with Facebook to track down accounts they claimed were engaged in "manipulation of information for national or geopolitical ends." The accounts are split into two groups, Sputnik reported: 764 accounts for which Twitter is "unable to definitively tie the accounts located in Venezuela to information operations of a foreign government against another country," and 1,196 accounts "which appear to be engaged in a state-backed influence campaign targeting domestic audiences." Facebook noted that the two companies partnered with the Digital Forensics Research Laboratory — the cyber arm of the neoconservative Atlantic Council, a DC-based think tank funded by defense giants — Gulf monarchies like Saudi Arabia, and NATO, MintPress News reported. The person responsible for overseeing this operation on Facebook's end was Nathaniel Gleicher, a senior associate at the hawkish foreign policy think tank Center for Strategic and International Studies (CSIS), which is, in turn, funded by many of the same actors as the Atlantic Council. In addition, Venezuela-based news outlet TeleSUR, along with Sputnik News Agency, have been denied press credentials for the Lima Group meeting taking place in Ottawa, Canada, on Monday. TeleSUR was given no explanation, but Sputnik was told it "hasn't been cordial" with Canadian Minister of Foreign Affairs Chrystia Freeland in the past. The Lima Group of 14 US-aligned nations in the Western hemisphere was established in 2017 to essentially force regime change in Venezuela. On the other hand, both TeleSUR and Sputnik — and few other media organizations — have given airtime and column inches to narratives of Venezuelans who support Maduro and published material that includes criticisms of the situation and the narrative touted by Washington. Increasingly, it seems, that's cause enough to be blacklisted.